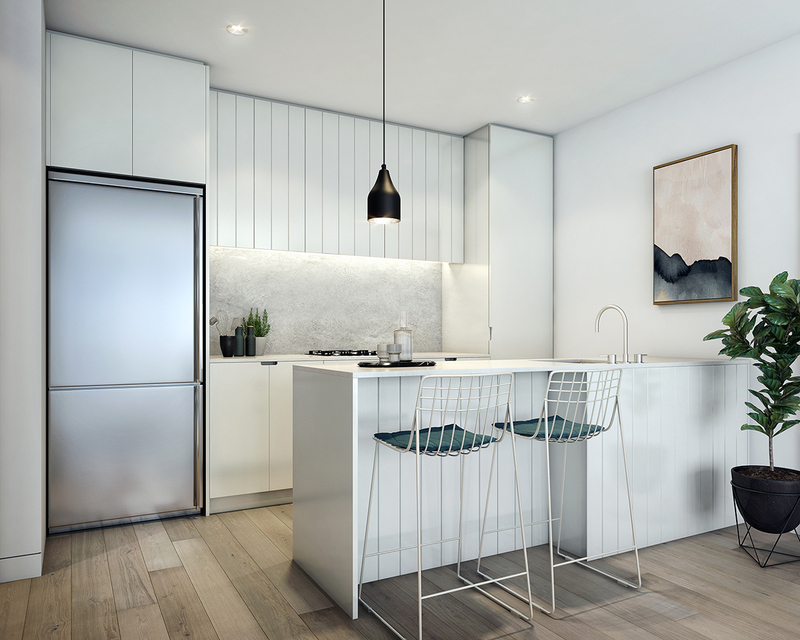 Bensons Property Group is hosting a grand opening event this Saturday to launch its latest apartment project, Liberty One in Footscray. The event will be held at the project display suite situated at 10 Moreland Street, Footscray from 12pm onwards. 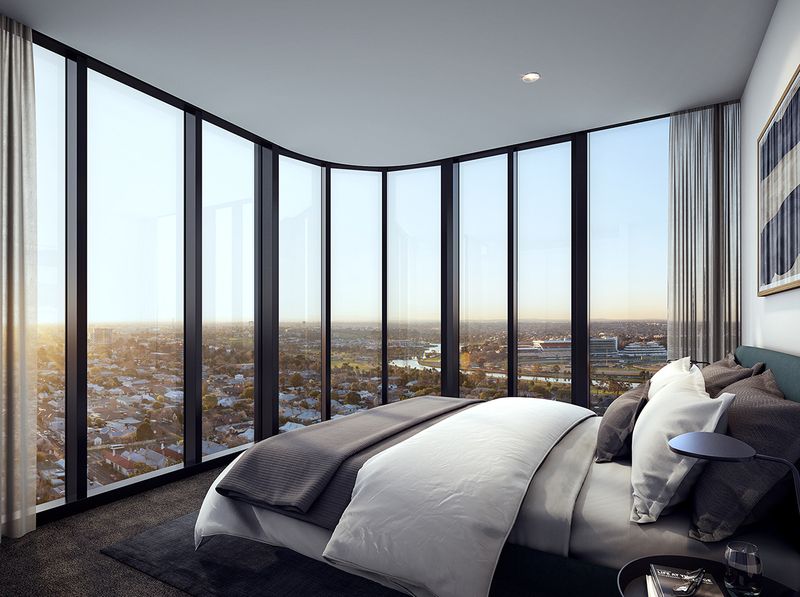 Located in the heart of Footscray's rapidly-evolving Joseph Road Precinct at 1 Warde Street, the CHT-designed building will rise 24-storeys and comprise 350 apartments with a mix of 1,2 and 3-bedroom configurations on offer, with interiors designed by SORA. 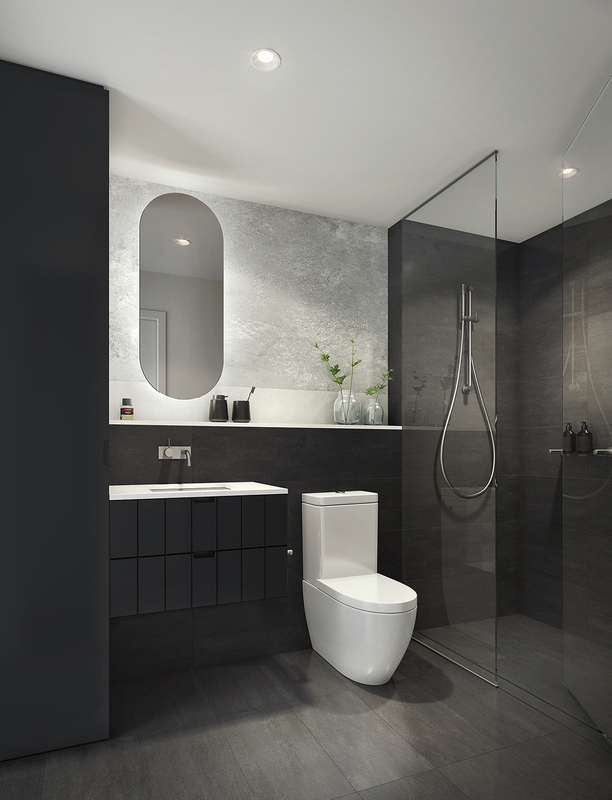 "Natural light and linear design nous was part of the inspiration for this design. The design is predominantly glass paired with a white façade creating a light airy feel to the building. The subtle use of black in the window detailing creates contrast and brings uniformity to the overall aesthetic. Communal spaces have been incorporated into this design including a rooftop garden with a fire pit and entertaining area. There is also a cinema for residents to enjoy." The project will also feature car parking across four basement levels, ensuring Liberty One presents an active street interface, supported by 10 retail tenancies at ground level. At its summit, Liberty One will be crowned with an outdoor rooftop terrace. 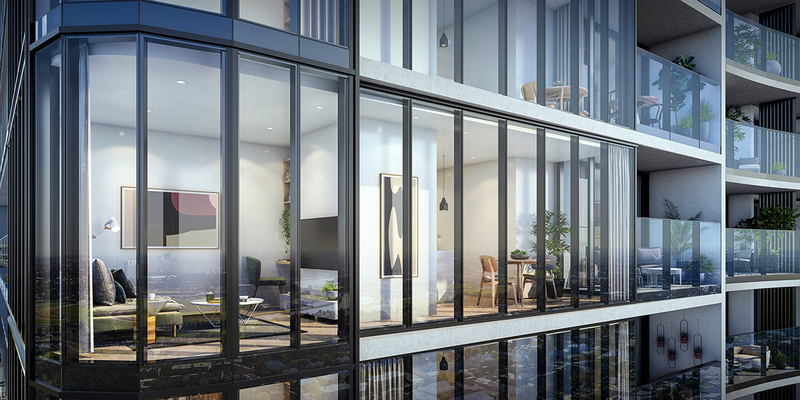 Liberty One will be joining an estimated 7,000 new dwellings in the Joseph Road Precinct, which is rapidly being transformed from an industrial and manufacturing hub into a thriving inner-city village. The Joseph Road Precinct represents 15 hectares of developable land, bounded by Hopkins Street, the Maribyrnong River and the railway line, which has been identified as a Priority Development Zone in the City of Maribyrnong's Structure Plan for Footscray. 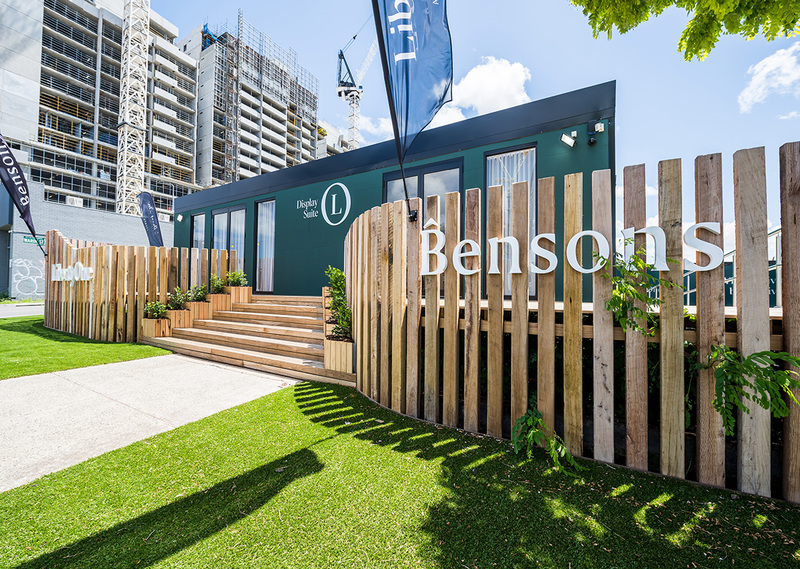 According to Bensons Property Group, residents within Liberty One will benefit from a vibrant village of residential, office, retail and riverside recreation. With Footscray Station just a short walk away, residents can travel direct to the CBD in under 8 minutes, while the Maribyrnong River offers respite via it's walking and cycling trails and open space. 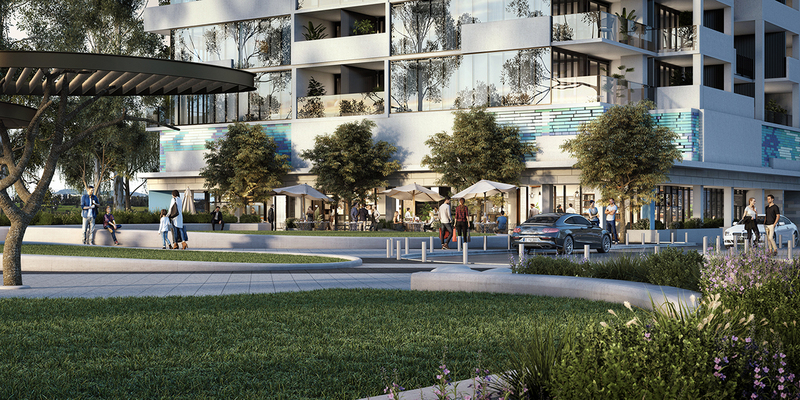 "At its core, it’s all about atmosphere; this is a community of like-minded residents, within an active and connected precinct—with all the benefits that you expect from urban living. 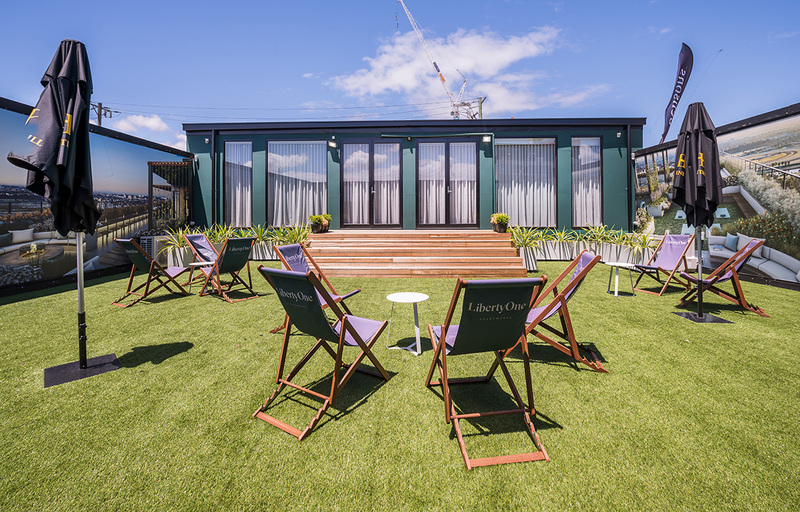 At the western gateway to Melbourne, Liberty One creates opportunities for a growing coterie within a secluded village precinct just 5km from Melbourne CBD. Residents can meet with friends for a drink, draw inspiration from the area’s entrepreneurial business culture, or just absorb the metropolitan lifestyle of Footscray in a café or by the river. These brand-new apartments deliver all the everyday conveniences you could need, right at your front door." Complimentary catering by locals "Up In Smoke"